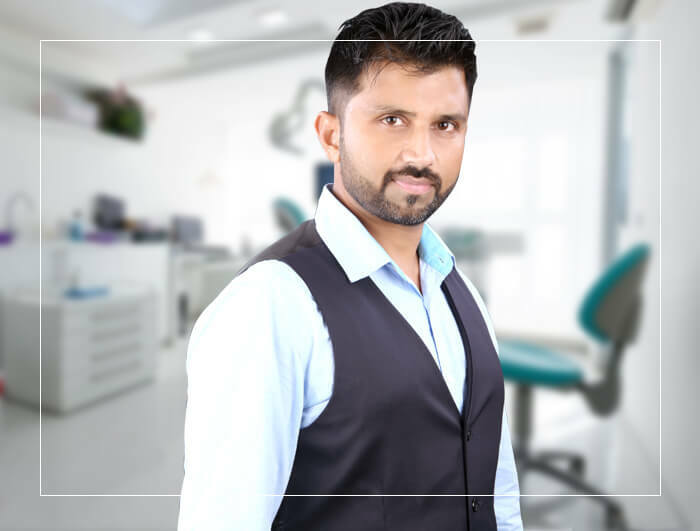 Dr. Prashanth Kumar's vision to fulfill the need for specialized dental care and treatment resulted in the establishment of Prashanth Dental Clinic in 1999. He graduated from Government Dental College, Bangalore in 1999. Completed his Diplomat in Orthodontics from ICNOG university, Italy. He is also a fellow in Implant and Esthetic Dentistry. 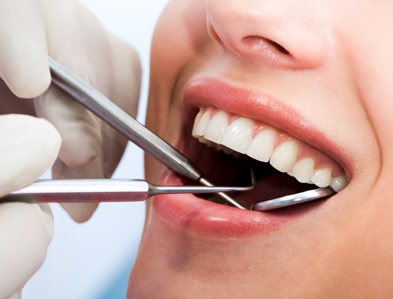 He is an active Member of the International Orthodontic Association and Indian Dental Association. 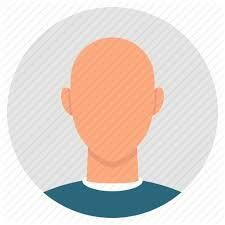 He is also an authorized dental surgeon to KPCL and BHEL. Practicing since 1999, he has always updated his clinic ever since with new techniques and with highly efficient equipment to provide the best quality treatment to his patients. 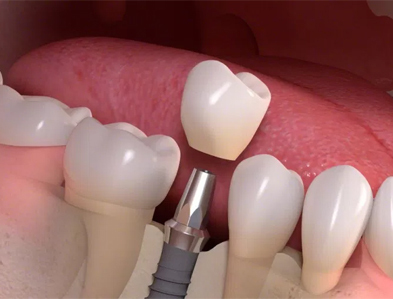 To enhance the areas of his expertise, he has taken courses in Cosmetic Dentistry, Implants, Endodontics (Root canal treatment), Crown and Bridge and Neuromuscular Orthodontics. 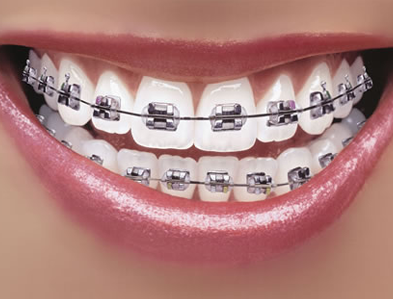 I underwent orthodontic treatment with Dr.Prashanth and must say that they are a highly professional team ... I am forever grateful to him who made my smile a beautiful one .. many thanks !! 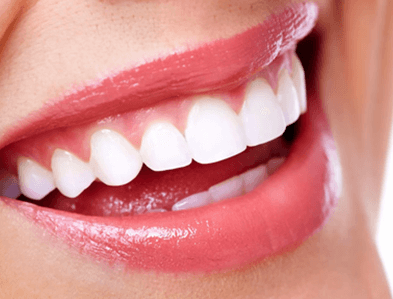 Got the best quality of dental treatment from Prashanth Dental Clinic ..the staff out there are extremely efficient..they are very methodical and systematic in their approach. The doctors are very knowledgable and explained the treatment plan precisely!! Thank you Dr.Prashanth for a painless root canal therapy.. highly recommend this place ..he uses the state of art technology that is painless, efficient and hygienic!! Excellent service, utmost care. Happy with the treatment.